"Every twenty-third spring for twenty three days it gets to eat." Myriad Pictures announced today that they are going into production on a third entry in the Jeepers Creepers franchise, aptly titled Jeepers Creepers 3. American Zoetrope’s Francis Ford Coppola, who produced the first two films, will co-produce along with Kirk Shaw and Surai Gohill’s Odyssey Media, and Stan Spry’s The Cartel. Myriad’s Kirk D’Amico will executive produce. 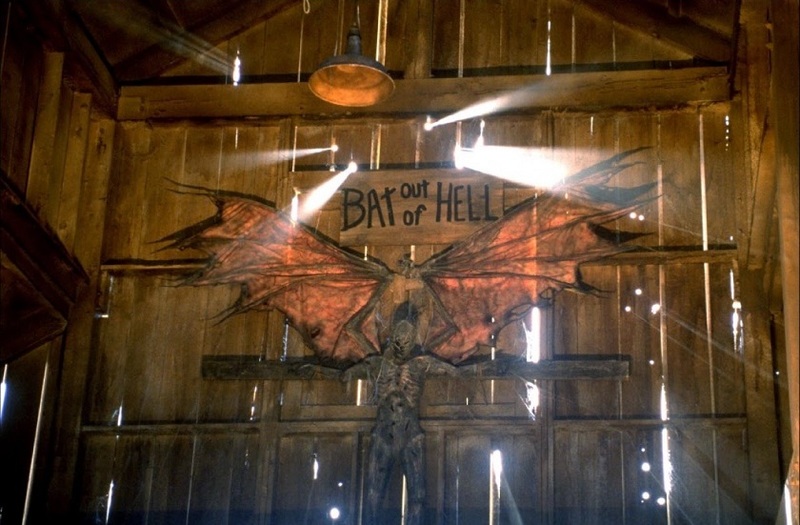 Jeepers Creepers 3 is slated to go into production in Vancouver in first quarter of 2016.